Colosseo offers 20 different varieties of pizzas every day and 2 large pies are just $19.99 every day! 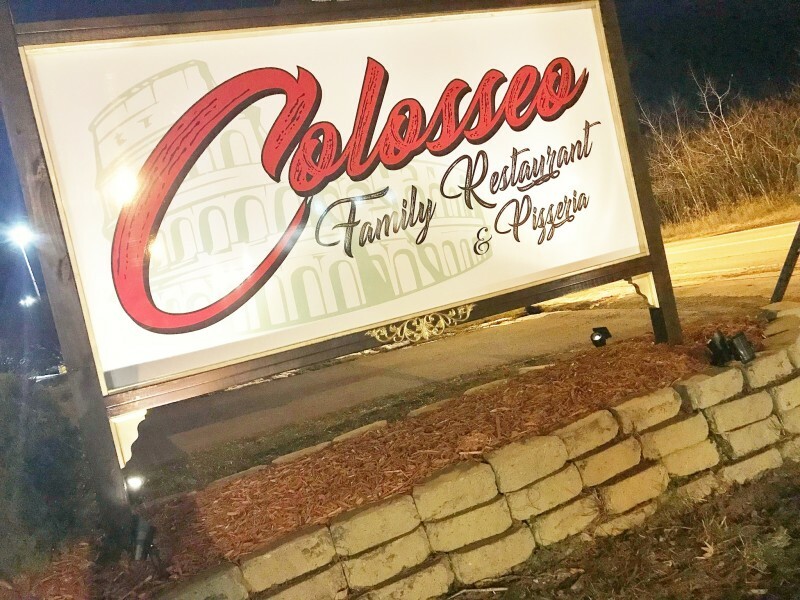 Quality is our tradition from affordable lunch specials to scrumptious dinner specials Colosseo is the place to go! They have revamped their menu with a new chef. All lunch specials under $10. The dinner specials are signature New York City style dining at affordable prices. Colosseo also has a full bar serving signature drink specials daily. Catering is available either in our spacious dining room or at your place. Great atmosphere for family and friends to enjoy a great affordable lunch or dinner. Our new chef has specially created beautiful dinner specials weekly that are unbelievably delicious! Colosseo where family and friends meet to eat.